By having roof works done, you can change the look of your home thoroughly. There are many different roof services. Here you can find a survey of roof works that can be carried out. Which roof work can be carried out? 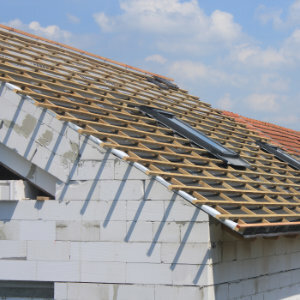 When a complete new roof is not necessary, one can save money by having your roof renovated. This involves the installation of a new roof covering but you might, for example, also opt for a roofing overlay. 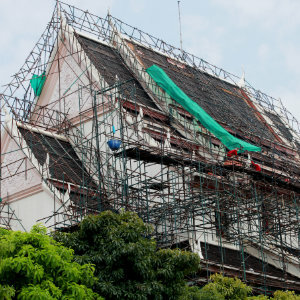 If a more profound renovation is required, extra strengthening or an inner roof can be applied as well. On top of this, the new roofing is then put in place. You may also consider to better insulate the roof in order to reduce your energy bill. In case of big renovation projects or newly constructed houses, enough attention should be paid to the placement of the roof. You must definitely note the state of the purlins and the wall plate. When you decide to install a new roof, you should obviously take into account the urban planning prescriptions. Call upon an architect in case of drastic roof work. Also look up whether you are eligible for certain premiums. 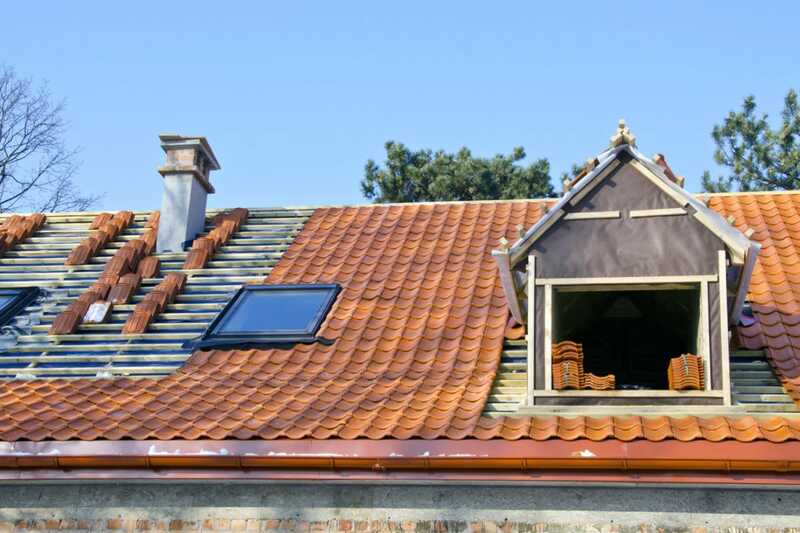 Discover more about renewing a roof. Cleaning the roof is definitely an important part of roof services. After a while, a lot of moss and dirt will actually arise. It is required then to remove moss from the roof. This is necessary in order to retain a good drainage of water en to avoid cracks in the roofing. A good cleaning considerably improves the view of your house. Some methods make use of a cleaning agent, while others utilise a high-pressure cleaner. Here you can read more about removing moss from roofs. The cost of roof services is determined by different things. At first there is the choice of material. If you choose a slate roofing for example, you should take into consideration that this is an expensive material. This means the bill might rise quickly. Secondly, there is the surface of the roof. The bigger this is, the lower the price per square metre will be. A last factor to take into account when you are having roof work carried out, is the accessibility of your roof. Higher positioned roofs may hamper the work activities. Also roofs of houses in busy streets are not always easy to reach. Via roof-info.co.uk you can easily make contact with specialised roofers from your region. Do you want to have roof work performed by a professional? Thanks to our online quotation service, you can compare prices very easily! Click here to request for free and non-binding quotations.